Amazon’s Prime Day may be about as made up of a holiday as Festivus, but you can sometimes score a few good deals. 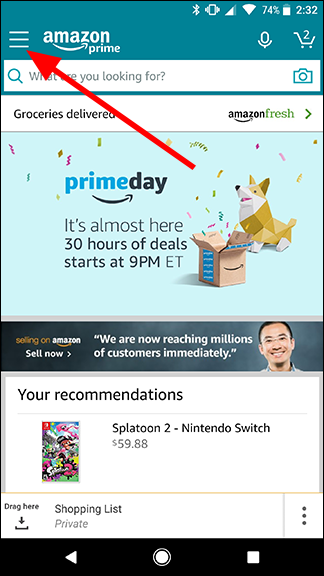 Rather than refreshing the page every few minutes, though, you can have Amazon notify you when a sale goes live. Here’s how to get those alerts sent straight to your phone. Amazon’s deals are only valid during a set period of time during Prime Day, which means you may need to come back to buy them later when you find something you like. They also come with a limited quantity, so you’ll need to be fast. To browse Amazon’s Prime Day deals, head to the Prime Day landing page here. As you browse through the deals, you’ll see a button labeled “Watch this deal” under any sale that’s not live yet. Click this button to start tracking it. 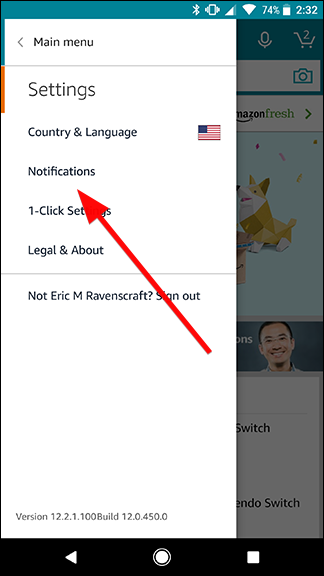 To get a notification on your phone, you’ll need to install the Amazon app for Android or iOS if you haven’t already. Log into your account, then tap the menu icon in the top left corner of the screen. Scroll down in the menu and tap Settings, then tap Notifications. 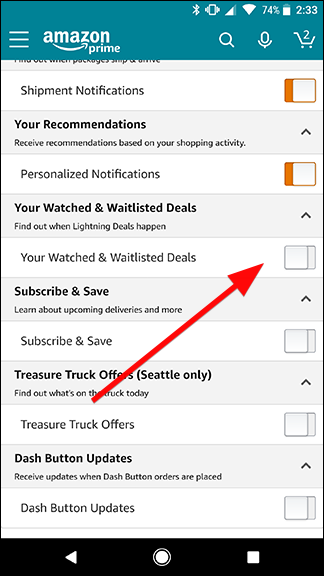 Tap to enable the toggle that says Your Watched & Waitlisted Deals. Now, whenever the deals you’re following go live, you should get a notification on your phone. 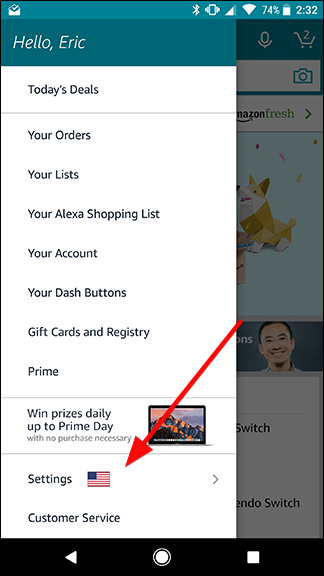 Head to the Amazon app to buy it pronto, before someone else gets it.